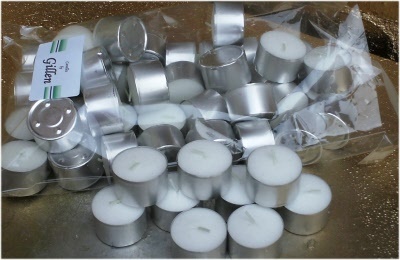 High quality white/off white standard 8-9 hour tea lights are the same diameter Picture guide only. Tea light size approx 3.7 cm diameter x 2.5 cm high. For pack sizes & prices see drop down boxes. Packaging may vary.